Live translation online, it is even possible and how can one get it? 30 Nov Live translation online, it is even possible? Yes, live translation online is possible, Live Document Translation provides this service. We have a particular division dedicated to high-quality and cost-efficient live translation services. 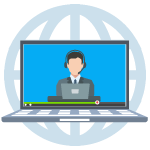 Through today’s advances in Internet and telecommunication services, live translation online is becoming a viable option for real-time multi-lingual communications. Our operators are trained to handle live translations online to and from over 170 languages covering all subject matters. From complicated medical issues to legal depositions, our live translation service translators are on call to make sure you have a productive and successful multilingual meeting. As with all of our service offerings, Live Document Translation adheres to strict confidentiality and quality standards. Document translation usually takes time, but we strive to provide a full suite of services to fulfill your language needs, including our live translation online services. 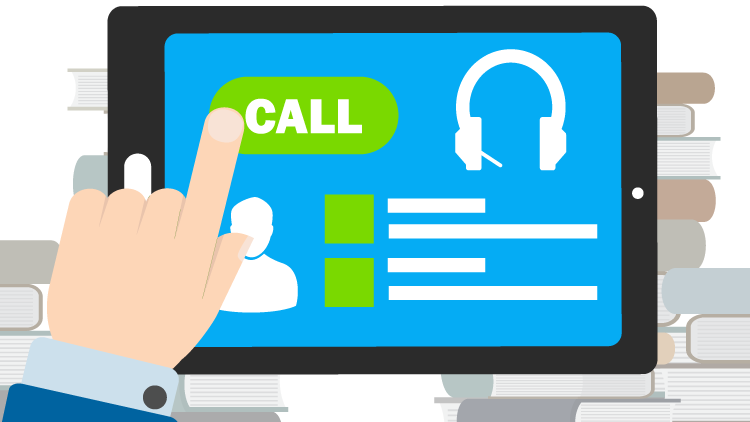 This service offers our clients with the different probability of calling a secure private line and accessing our on-call live translators capable of translating languages. All you do is call us, and within seconds one of our live attendants will have an expert phone translator to assist you with your communication needs. Businesses of all kinds, including hospitals, fortune companies, non-profits, law firms, etc., can benefit from this affordable, easy-to-use live translation online service. You can even reach our number from overseas, and we are available to assist you to communicate when flying and working in non-English speaking nations. The scope of this service is to translate your documents over the phone so you can achieve your primary objective – useful communication. We can even have the call recorded, transcribed and sent to you via email for your records. As a trusted leader in the language industry, you can rely on Live Document Translation for all your translation needs. Our translation prices are based on cost per minute that doesn’t differ depending on the language and the difficulty of the subject matter. It is essential to know that live translation rates and pricing are the smallest you can find. In-person translation services are usually charged by the hour with a minimum number of hours. 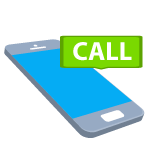 An additional rate may apply to the live translation price if you need to connect to a third party via telephone. This charge is reasonable and is intended to cover the long-distance costs of connecting to another phone. These steps are taken to ensure that you get the best translation experience with our live translation online. We are here to assist you out whenever you require it. Call us today for a free quote!